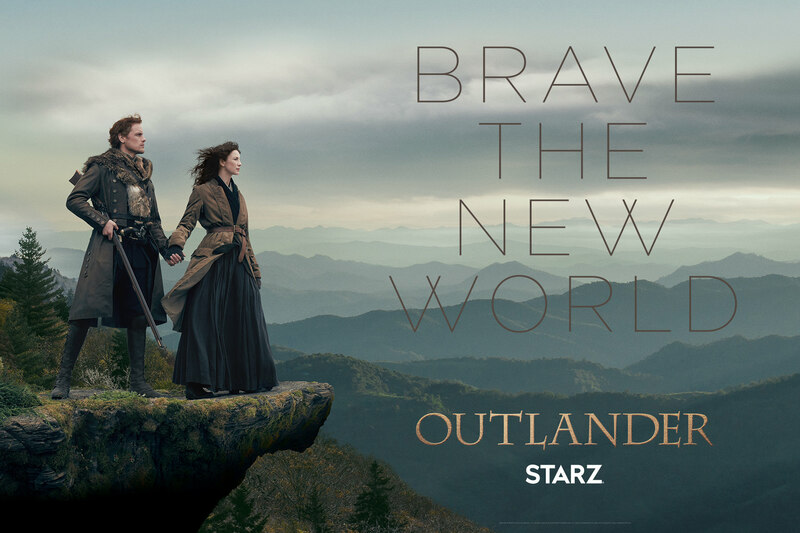 This week’s episode of Outlander investigates the connection between community and its ability to keep the inner beasts of mankind at bay, all while Claire and Jamie attempt to carve out a place for themselves among a community of Cherokee who do not see their land claim as valid. This episode does an interesting job of showing just how perilous and precarious taming nature can be. In order to acquire their parcel of 10,000 acres of land, Jamie must sign a contract with Governor Tryon that definitely has strings attached. There are obligations, as well as expectations Tryon clearly has for Jamie in the event he calls upon Jamie to help put down a rebellion by the Regulators who defy taxation by the Crown. 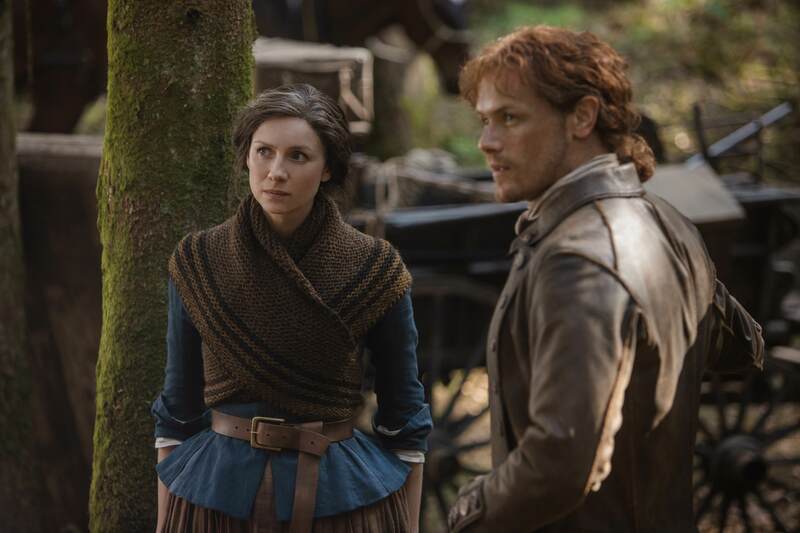 Jamie already knows what’s expected of him, but the question is how will he circumvent these obligations and still retain ownership of his land? Claire has made it clear that if they side with the British during the American Revolution they will be on the wrong side of a historical battle yet again, and would lose their land as well as possibly their lives. Could Jamie turn on Governor Tryon and the British, join the revolution, and still keep the land he was given by the Crown? Before any of this happens, Claire, Young Ian, and himself need to carve out a homestead on the 10,000 acre parcel, which is right on the frontier of Cherokee land. They are far removed from civilization on what they call “Frasier Ridge”, and other than the help of John Quincy Myers, are left to their own devices for self-defense, sustenance, and building a home. Bending nature to their will is not as easy as it seems, and there are a lot of dangers in the wild. In a way the episode appears to be about wrestling and taming the beast within nature in order to create a paradise for themselves and their friends, but there’s so much more going on than the human struggle against nature. Beyond just nature, Claire and Jamie are encroaching on land that’s also inhabited by a tribe of Cherokee who see the staking of the land as an insult. The interactions of the Cherokee with Claire and Jamie are tense, especially since they don’t speak Cherokee. The throwing of the land stakes back at Jamie’s feet also intimidates them. A lot of the fear they feel towards the Cherokee is fear of the unknown, which if the interaction is flipped on its head and looked at from the Cherokee point of view, must have been similar for them. 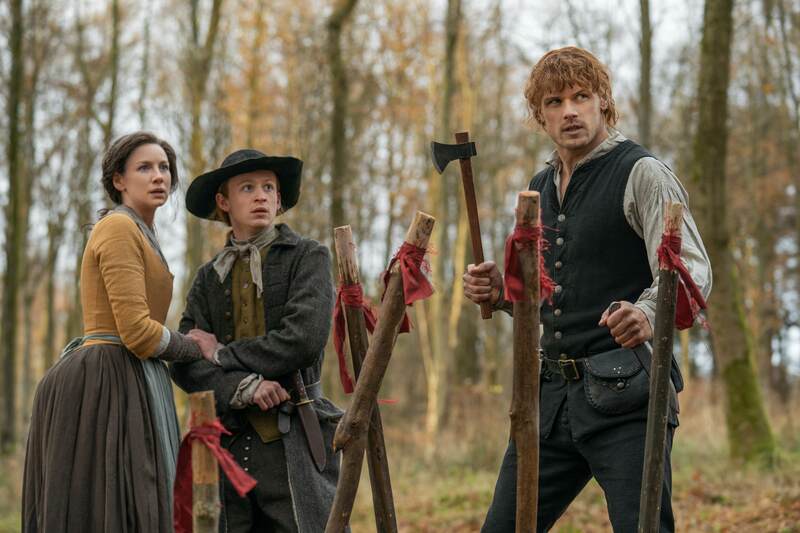 They have no idea who Claire, Jamie, or Young Ian are, or even what their intentions are on this land. They also likely have unpleasant past interactions with white settlers. When the truth about the bear being a Cherokee man dressed as a bear comes out, it’s no longer a struggle with nature, but one man’s manifestations of his inner struggle over being banished from a community made tangible. This is a man’s struggles against his own inner monstrous nature. The building of a community is supposed to be the taming of the beast within man. Community has a civilizing aspect that smoothes out the rougher nature of our souls, especially in a commune style community where the entire group relies on one another. Mental illness goes hand in hand with isolation and the feeling of being an outsider, or being unwanted. We see the same problems in modern society. If this man couldn’t be a part of his community any longer, he wanted to tear it down. Jamie’s killing of the man created a bond between themselves and the Cherokee, or at least an understanding. 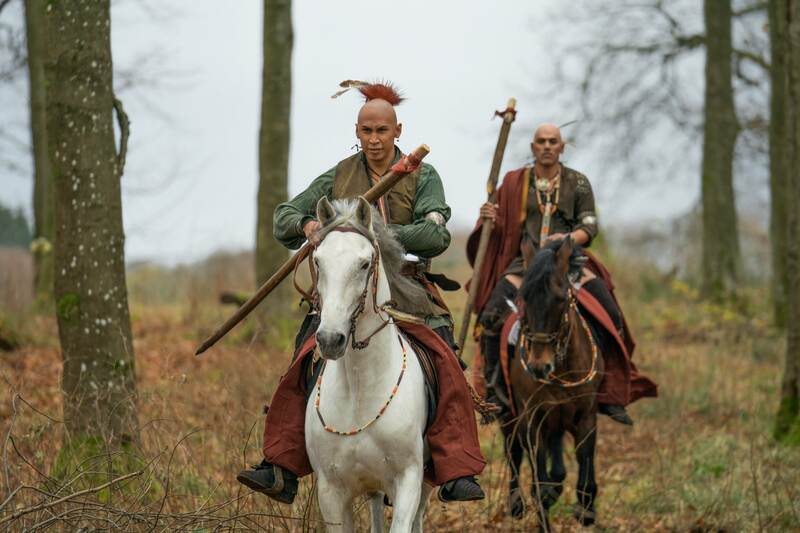 One thing that’s a little problematic for me this season is the numerous comparisons between Highlander familial clans and the Native American tribes. I think it’s too easy to try and make the “see we’re just like you,” argument about the Scottish settlers toward the Cherokee and other Natives, and it’s extremely disingenuous. Claire and Jamie may want to live peacefully with the Cherokee, but they are also squatting on what was once Cherokee land. I fear Claire and Jamie are being set up as a white saviors for this particular band of Cherokee, which I hope I’m wrong about, but it’s beginning to have that feel, especially after Jamie is given the name “Bear Killer” by the Cherokee Chief. Another interesting aspect of the episode is a look at the deteriorated relationship between Brianna and Roger. He’s a shell of himself looking for any reason to reach back out to her, and he finds it in the book she gave him at the Scottish Festival. When he digs deeper into a reference of “Frasier’s Ridge” he finds proof Claire and Jamie found each other again. When he shares it with Brianna he has no idea it will lead her to take a secret trip to Craigh Na Dun to attempt to travel back in time and find her mother and father. What Roger didn’t tell Brianna is that Claire and Jamie seemingly die in a house fire sometime in the next twelve years based on an obituary he finds among the Reverend’s things. If Brianna goes back in time, will Roger be able to follow her? If so, can he make up for the atrocious behavior he displayed after asking her to marry him?